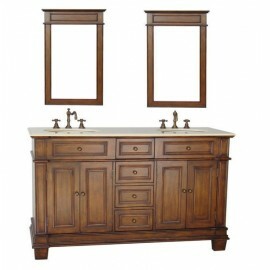 Elegant in its simplicity, the Dillinger is focus on form and function. 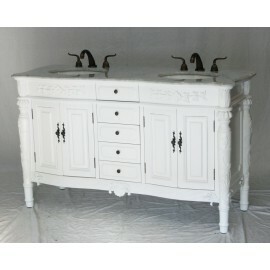 Itâ€™s a perfect piece to.. 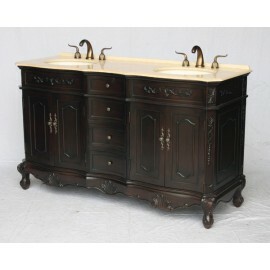 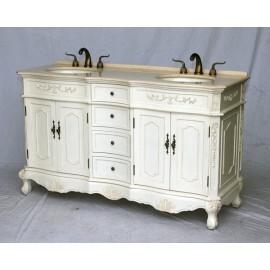 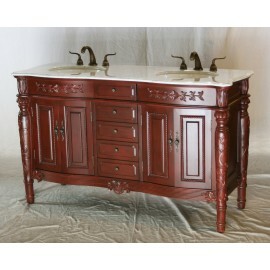 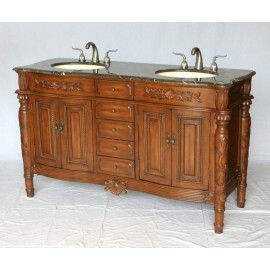 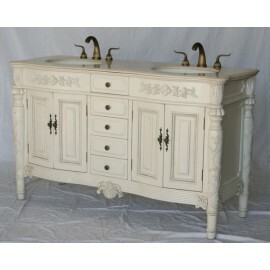 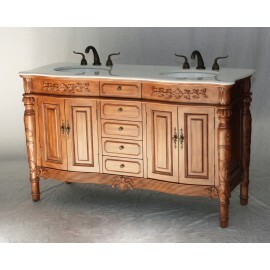 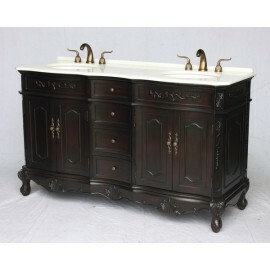 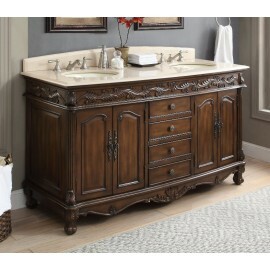 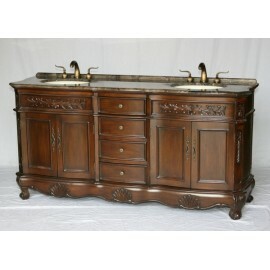 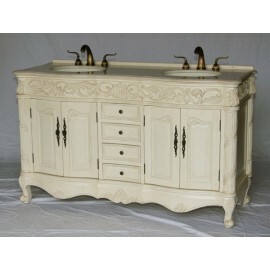 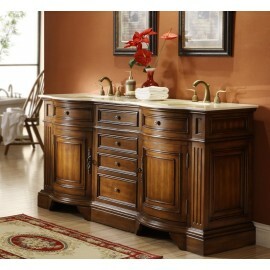 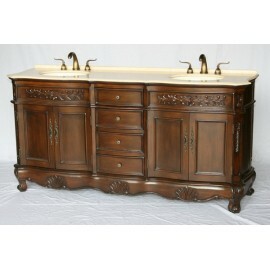 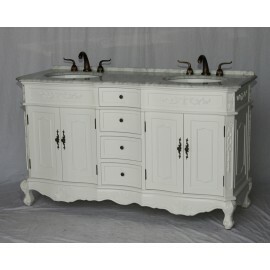 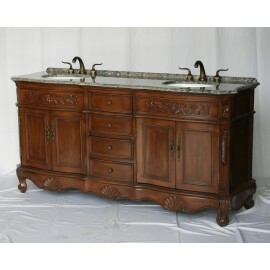 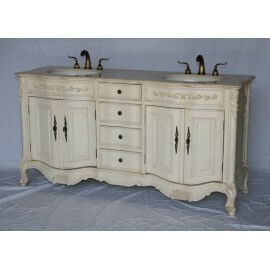 The beautiful Florence sink vanity is a great addition to your bathroom. 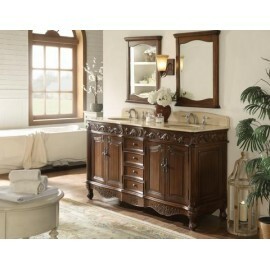 Crafted with great decorati.. 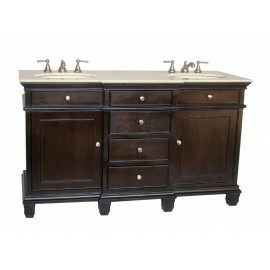 The simplicity of this vanity will make a statement in your bathroom. 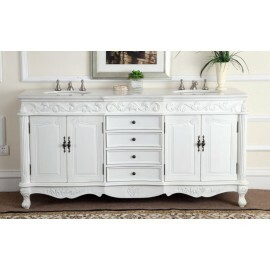 It’s built to fit in.. 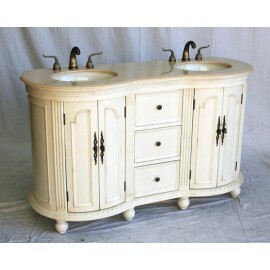 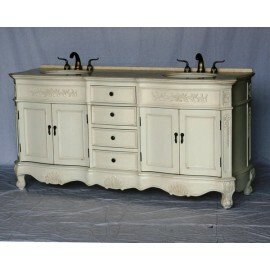 Antique style double sink vanity with white color Italian Carrera marble countertop, oval white colo.. 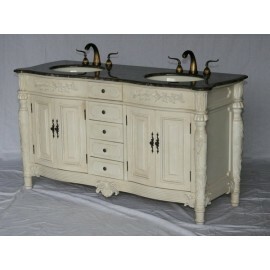 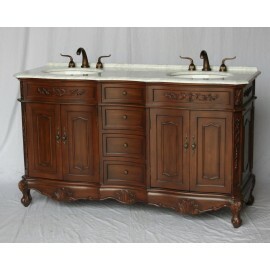 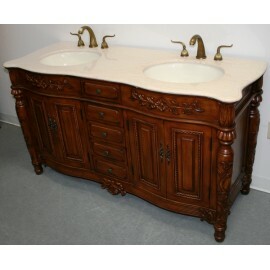 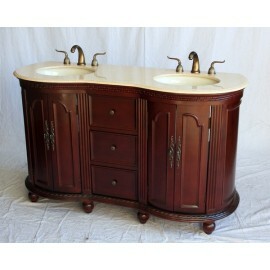 Double sinks vanity with beige color stone countertop and walnut color cabinet with two double doors..